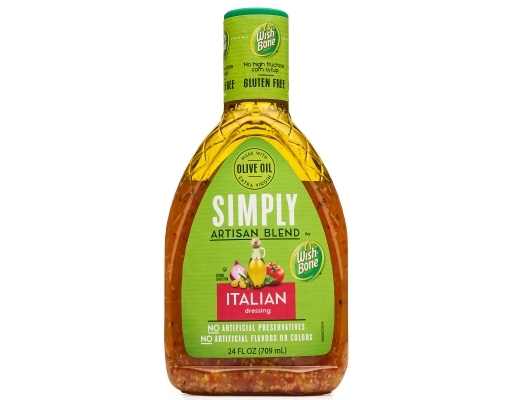 Want a really robust, full flavored dressing? 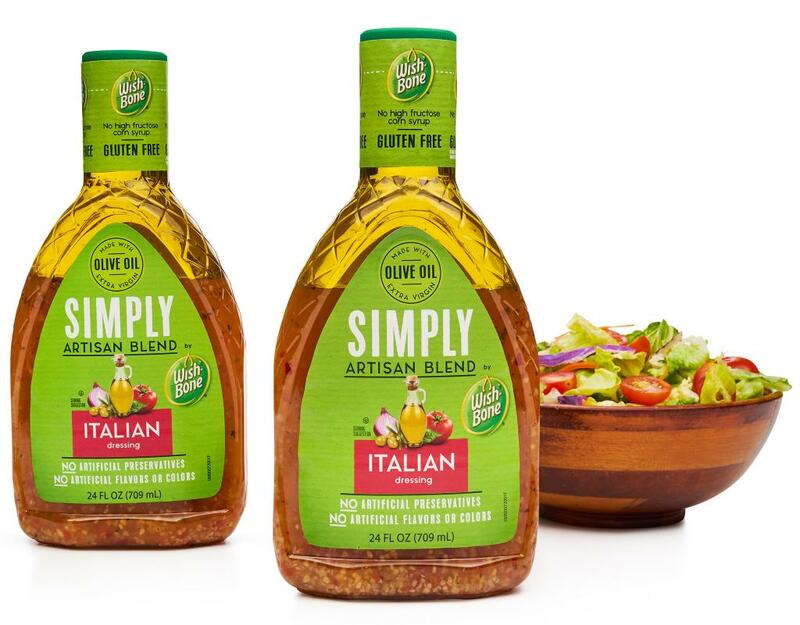 Try the Wish-Bone Artisan Italian Salad Dressing, bursting with more herbs and spices. 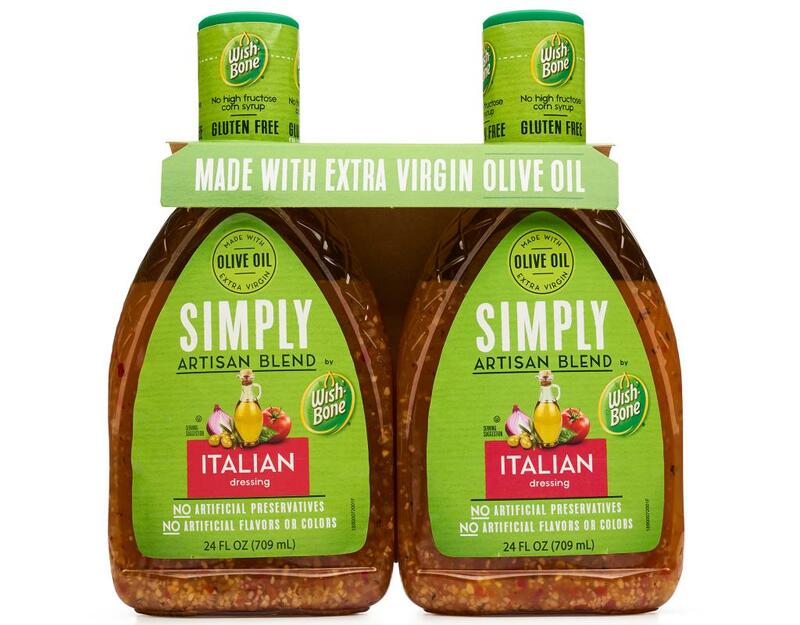 We took our original famous Italian salad dressing recipe, already filled with Italian herbs and spices, and then we packed it full of even more herbs, seasonings and flavors for an extra zesty boost of flavor you’ll love! 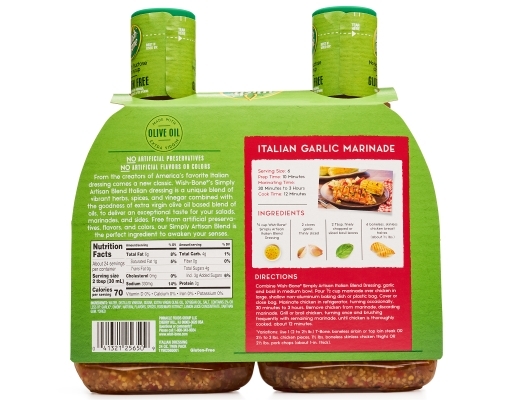 Wish-Bone Italian Salad Dressing is a great way to marinate chicken, steak, fish or veggies. 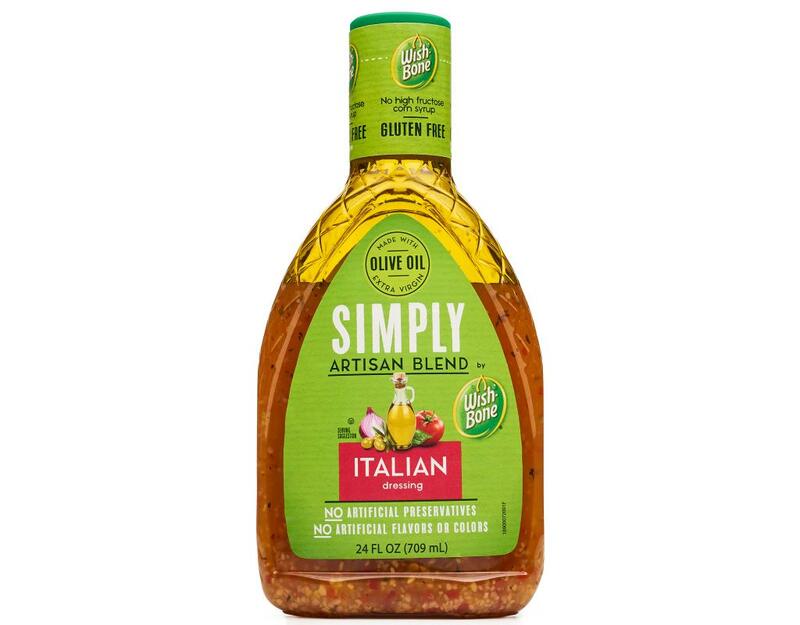 Our unique blend of oil, vinegar and vibrant herbs and spices is the perfect way to add flavor you can see and taste to any meal. 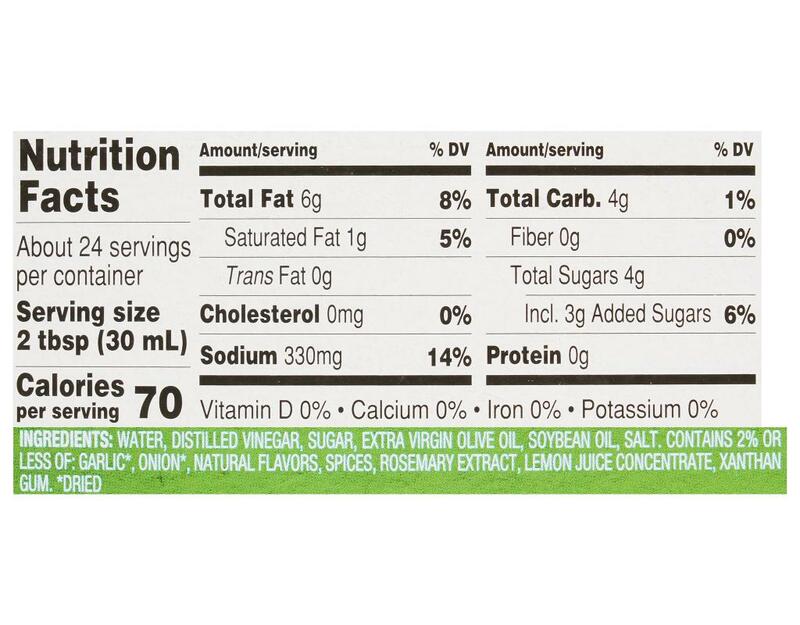 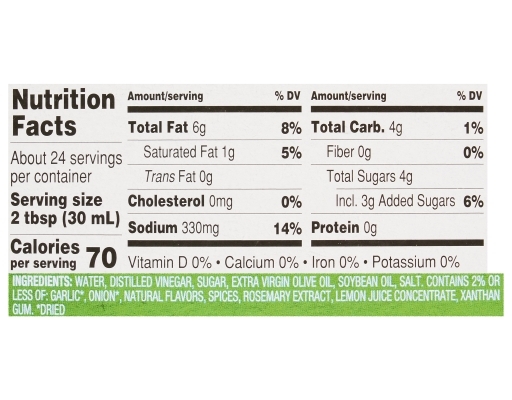 Plus, Wish-Bone Italian Salad dressing has no high fructose corn syrup and is gluten free.